Easy to make and delicious Grilled Cilantro Lime Chicken recipe perfect for your next tailgate or camping food. Keto, low carb, paleo. Sometimes when camping or at a tailgate, I’ll go all out and whip up my favorite gourmet camping recipes but then there are those other times it’s nice to just have some easy camping dinners. 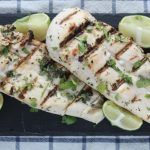 This Grilled Cilantro Lime Chicken recipe is easy to make and an easy camping meal for groups or your family. It’d be great served in tacos or alongside salad, rice or some grilled vegetable kabobs. The leftovers make a great lunch the next day too! 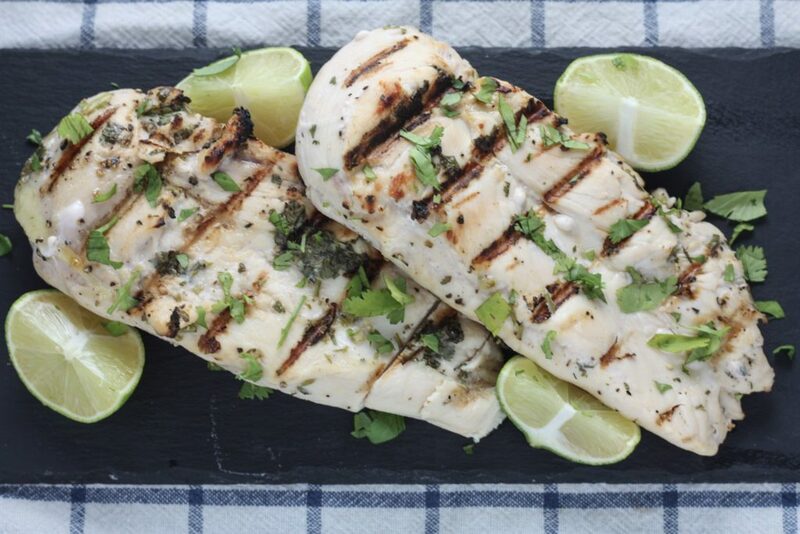 The recipe for Grilled Cilantro Lime Chicken appeared first on Mince Republic.